All across America, there are opportunities take a scenic road trip where the journey is half of the adventure. A road trip traveling through the Arizona desert, USA. In the United States, ownership of a vehicle is almost a necessity for full mobility. Roadtrips are a popular American tradition, tracing back to the advent of the automobile in the early 20th century. Road trips offer travelers a perfect opportunity to discover the stunning landscapes around the vast US featuring forests, mountains, canyons, and coastlines. The unearthly landscape of a roadtrip through Utah. 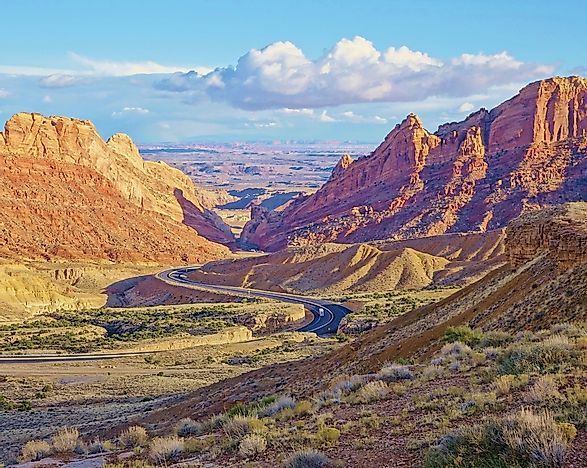 Patchwork Parkway is a scenic road which transverses the state of Utah. 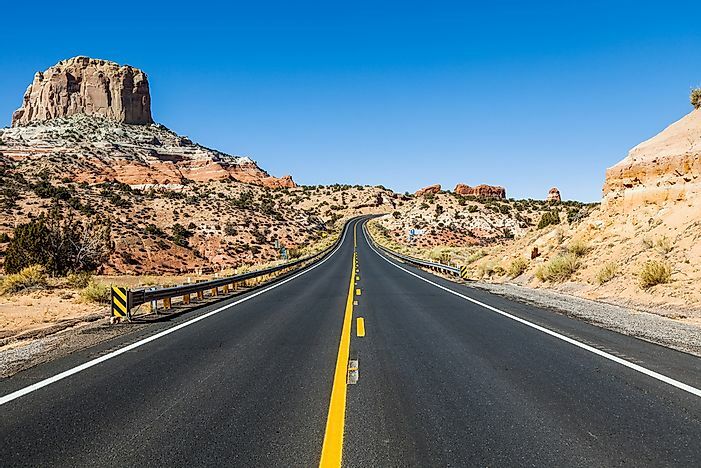 The 55-mile road serves as a gateway to several parks in the state including the Capital Reef, Zion and Bryce National Park. The Patchwork Parkway passes through different landscapes and has 4,500 feet of elevation change. The road runs through the 2 million-acre Dixie National Forest where one gets to see the diverse flora of the expansive forest. The Seward Highway is a picturesque highway which runs 125 miles linking the city of Seward to the city of Anchorage. 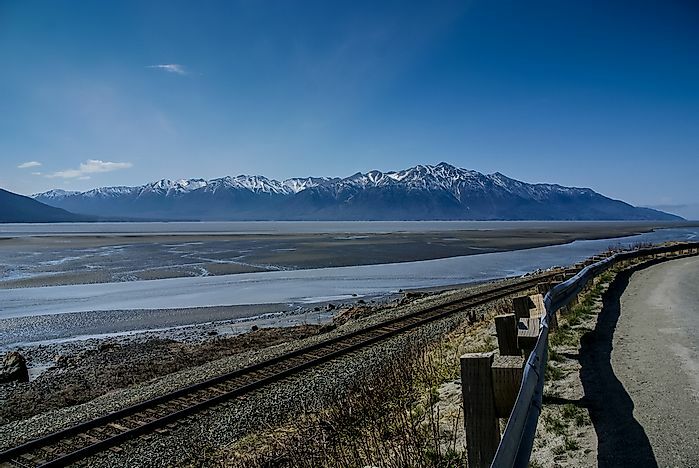 The highway runs through several natural features which are quite scenic including the Chugach National Forest, the Kenai Mountains, and the Kenai Peninsula. The road offers travelers a peek into the Bird Creek where one gets to see schools of salmon and the occasional Steller sea lion. Another point of interest in the Birds Points where one gets to see beluga whales as well as Dall sheep. Driving through the beautiful mountains of Montana. The Going-to-the-sun Road is a mountain road, which traverses the 1,500-square-mile Glacier National Park, is the best way to view the Rocky Mountains. 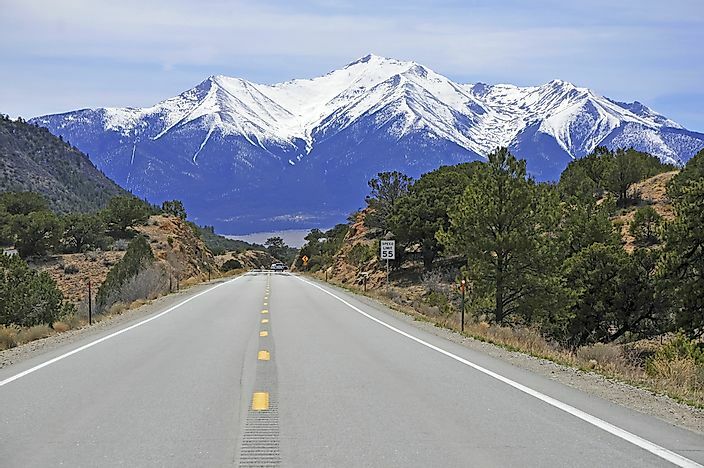 The 50-mile road offers spectacular views of glaciers, cascading waterfalls, valleys and the magnificent Rocky Mountains. The Jackson Glacier Overlook, located on the east side of the road, is a must-visit site which offers the best views of the glacier. Due to the road’s high-altitude location, the road is only accessible during the warmer seasons, and there are restrictions on the types of vehicles allowed due to rock overhangs located along the road. 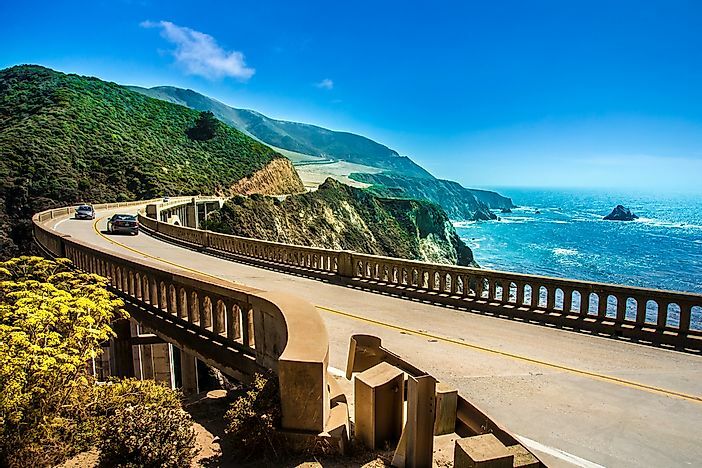 The Pacific Coast Highway is a 550-mile highway which runs the entire length of California’s coastline. Formerly known as the California State Route 1, the highway was built in 1934. 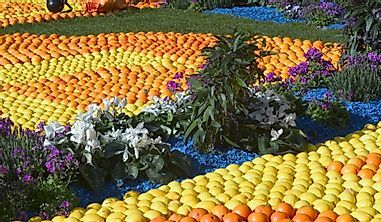 The whole span of the highway is dotted with the principal attractions including the famous Santa Barbara beach, the Elephant Seal Rookery located at San Piedras Beach, and the 240-mile length from Santa Barbara to Monterey South which offers the views of the Central Coast. Travelers also have the opportunity to visit the Monterey Bay Aquarium which offers some of the best marine exhibits in the country. The islands of Hawaii have landscapes and flora seen nowhere else in the United States with lava deserts, active volcanoes, beautiful beaches, and tall mountain peaks. Of all the numerous islands, the largest of them, the Big Island, offers the best of all the features with its 4,029 square miles. 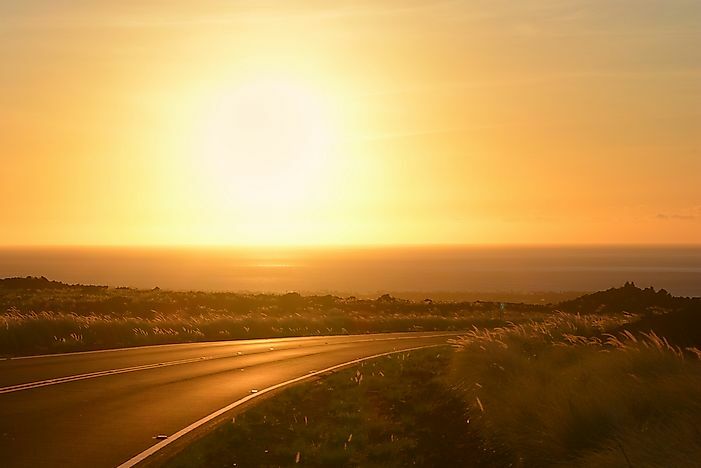 The best way to experience the landscape of the Big Island is using the Mamalahoa Highway (The Hawaii Belt Road), a 157-mile highway circumnavigating the entire island with the best spot to begin a memorable road trip being Kailua-Kona where one gets to view Mokuaikaua Church, a church built in the early 19th century. The bridge leading to the Florida Keys. The Florida Keys are an archipelago which divides the Gulf of Mexico from the Atlantic Ocean. 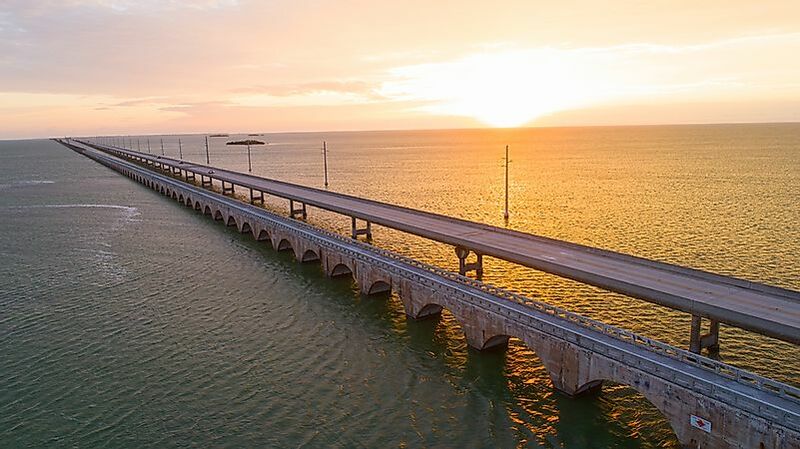 The Florida Keys offer spectacular views of the two oceans as well as beautiful coral reefs and is best explored through a 113-mile drive on Highway 1 which starts from mainland Florida all the way to the city of Key West. One gets to view the rare biosphere of the region including the Key Lime, Key deer, and the American crocodile. Mackinaw Bridge, which connects to Michigan's Upper Peninsula. 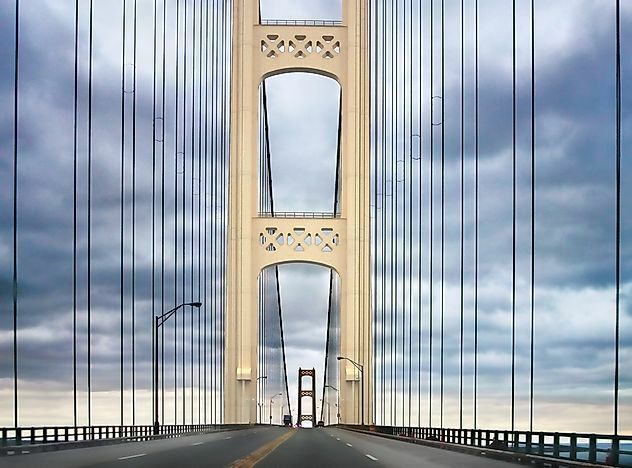 The State of Michigan is comprised of two peninsulas with the Upper Peninsula having the lower population density comprising of 3% of the population of the state. 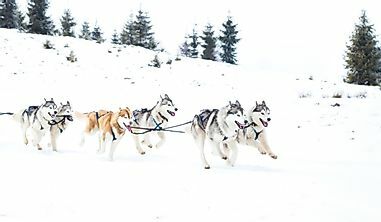 The Upper Peninsula lacks in population, it makes up for with spectacular natural attractions and includes a 1,700-mile continuous shoreline bordering the Great Lakes, 4,300 inland lakes, and 12,000 miles of streams. The vast natural landscape hosts many species of birds and animals including wolves, bears, cougars, owls, bald eagles, hummingbirds, river otters among others. 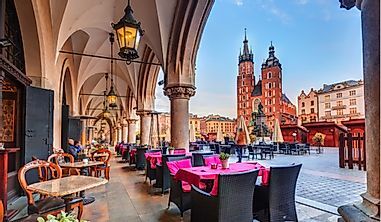 Travelers can experience the diverse wildlife and beautiful scenery through a road trip using the US2 Highway which offers the best scenery and several stops to enjoy the delicious local cuisine. 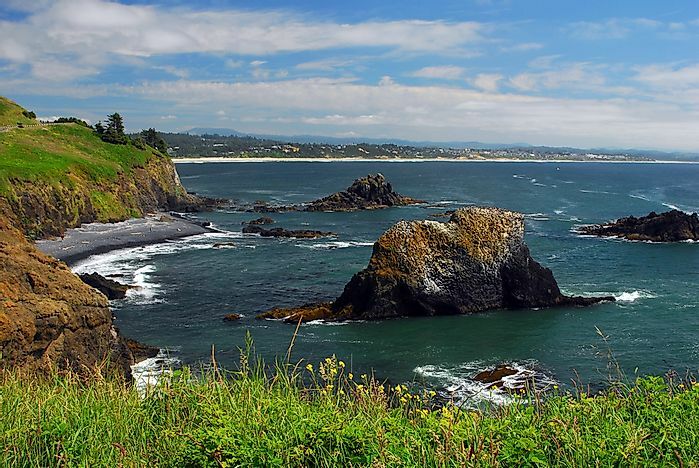 The State of Oregon western edge borders the Pacific Ocean creating a 363-mile picturesque coastline stretching from the Columbia River to the State of California. The coastline is divided into three regions comprising of The North Coast, The South Coast, and the Central Coast. Many star attractions are lined up all along the coastline and include calming views of the Pacific Ocean, The Tillamook Cheese factory, Rockaway Beach, Cannon Beach (famous for its sandcastle contests) and also several lighthouses. The Oregon Coast Highway 101 offers the best road to experience the Oregon Coast as it runs the entire stretch of the Oregon Coast. The Atlantic coast in Acadia National Park. A trip through the State of Maine cannot be complete without sampling its crown jewel, the Acadia National Park. 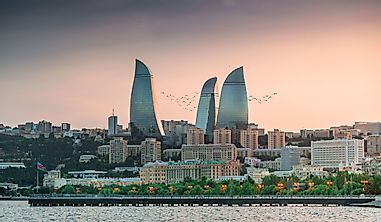 The popular park features a combination of attractions found nowhere else in the country which comprises of mountains, ocean, beaches, woodlands, meadows, 14 lakes and ponds, forests and glaciers. The area is vast covering 47,633 acres and offers spectacular views of the diverse flora and fauna including over 300 species of birds. One of the preferred ways to enjoy the attractions is using the Acadia Byway, a 40-mile road which circumnavigates the entire park. 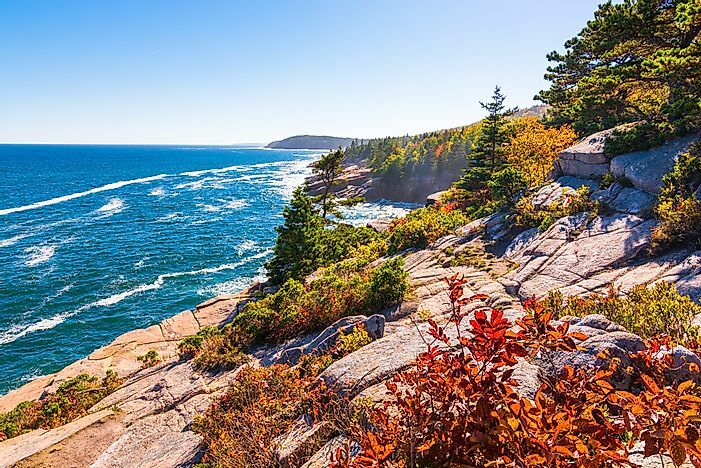 A trip through the State of Maine cannot be complete without sampling its crown jewel, the Acadia National Park. 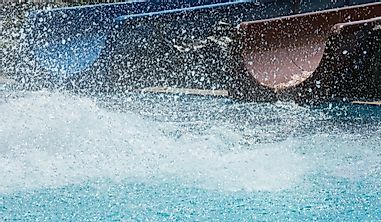 The popular park features a combination of attractions found nowhere else in the country which comprises of mountains, ocean, beaches, woodlands, meadows, 14 lakes and ponds, forests and glaciers. The area is vast, covering 47,633 acres, and offers spectacular views of the diverse flora and fauna including over 300 species of birds. One of the preferred ways to enjoy the attractions is using the Acadia Byway, a 40-mile road which circumnavigates the entire park. Dawn in Smokey Mountain National Park. 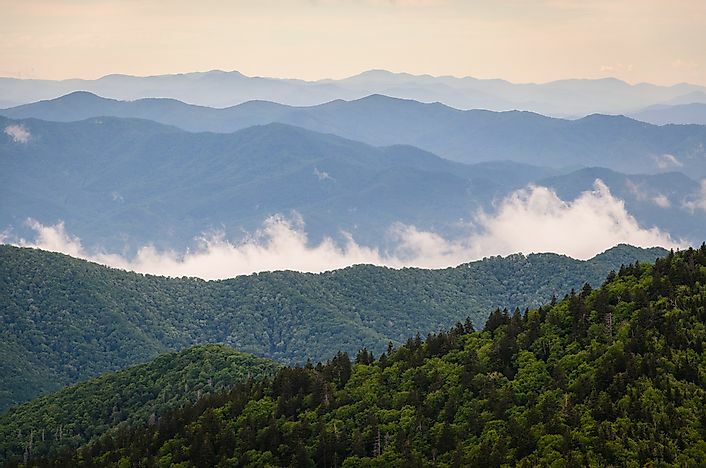 The Great Smoky Mountains is one of the most popular destinations for tourists in the United States, attracting about 9 million visitors annually. The beautiful mountains derive the name from the thick fog emanating from the deep valleys and offer spectacular views of the steep peaks. 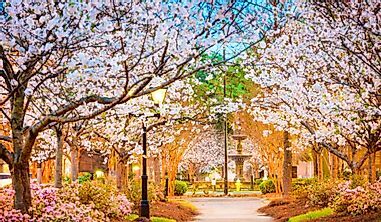 The flora found in the park comprise of over 1,600 species of trees and flowers. The 0.5 million-acre park also hosts elk, deer and black bears which tourists capture in their natural environment. Travelers can access the Great Smoky Mountains through the Newfound Gap Road or US-441 which leads to the famous town of Gatlinburg while the Little River Road located at the northern entrance of the park offers views of the Laurel Falls and the Meigs Falls.